﻿The National Center for Veterinary Parasitology is led by Drs. Susan Little, Mason Reichard, and Kelly Allen at Oklahoma State University with input from a diverse and dedicated board comprised of academic and industry leaders in the discipline. 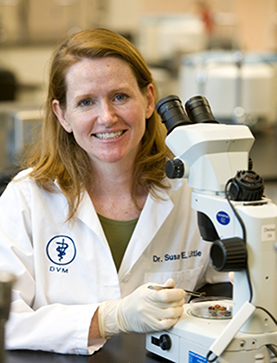 Susan Little, DVM, PhD, DACVM-Parasit. In addition to Dr. Little's work with the Center, she is active in veterinary parasitology teaching and oversees a research program that focuses on zoonotic parasites and tick-borne diseases. She earned her BS from Cornell University, a DVM from Virginia Tech, and a PhD in veterinary parasitology from the University of Georgia. She has served as president of the American Association of Veterinary Parasitologists, as a board member of the Companion Animal Parasite Council, and on the editorial boards of Veterinary Parasitology, Veterinary Therapeutics, and the Journal of Wildlife Diseases. 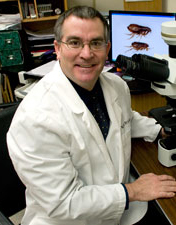 Dr. Little has authored more than 100 publications on veterinary and human parasites and tick-borne disease agents. 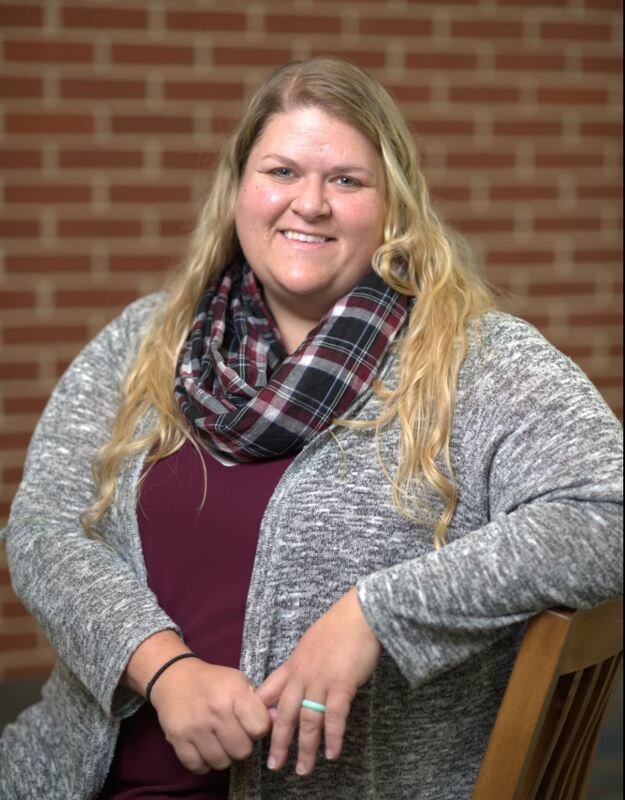 She is also recognized as an outstanding teacher and has been awarded two Excellence in Teaching Awards from the national Student American Veterinary Medical Association (SAVMA). Dr. Mason Reichard is active in teaching veterinary parasitology to veterinary students and to practicing veterinarians through continuing education. His creative approach to teaching has generated a number of tools used in training veterinary students at Oklahoma State and elsewhere. Dr. Reichard also leads a very successful research program that focuses on zoonotic and tick-borne diseases of wild and domestic animals. He received a BS in Biology from Central Michigan University, MS in Biology from Northern Michigan University, and a PhD in Veterinary Biomedical Science from Oklahoma State University. Dr. Kelly Allen took on the role of NCVP Project Leader beginning May of 2013, and we are very lucky to have such a talented parasitologist steering projects through to completion. Dr. Allen completed her MS at the University of Georgia and her PhD at Oklahoma State University. As NCVP project leader, Kelly works on a number of special projects, including renovation of the highly accessed public image database, compiling case-based quizzes for those teaching and reviewing veterinary parasitology, and coordinating our educational outreach programs and newsletters. 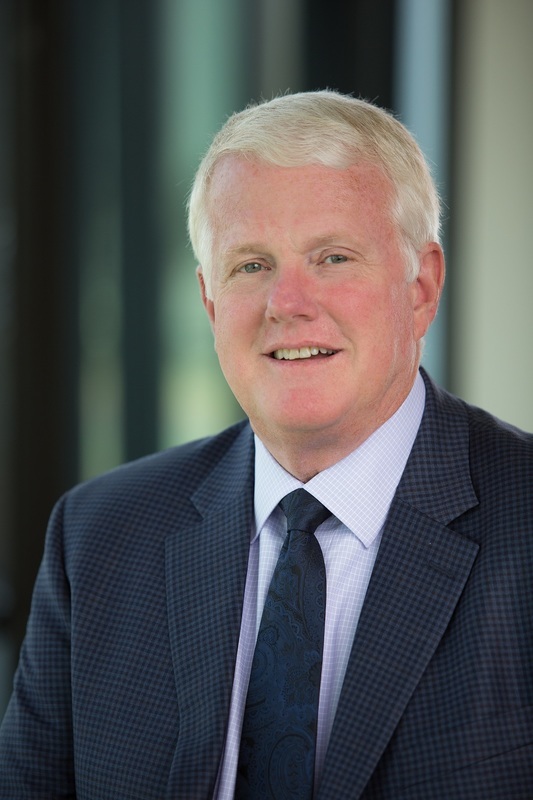 Dr. Allen also serves as a key point of contact for sponsors and board members and organizes travel and hosting logistics for our twice-annual board meetings. We are very excited to have her on board. Please feel free to reach out to her for any NCVP needs. ​Dr. Byron Blagburn, Auburn University, holds the position of Distinguished University Professor in the Department of Pathobiology, College of Veterinary Medicine, Auburn University, where he trains veterinary and graduate students in parasitology and leads an internationally recognized research program on parasitic diseases of animals. He earned his BS from Andrews University and his PhD in Parasitology from the University of Illinois. Awards received by Dr. Blagburn include the American Association of Veterinary Parasitologists Distinguished Parasitologist Award in 2001, the highest honor granted by the AAVP, the Beecham Award for Research Excellence, and the Pfizer Award for Research Excellence. In addition, he is a Past-President of the AAVP, an Honorary Diplomate of the ACVM-Parasitology, and has been named Outstanding Teacher, Alumni Professor, and Distinguished University Professor at Auburn University. 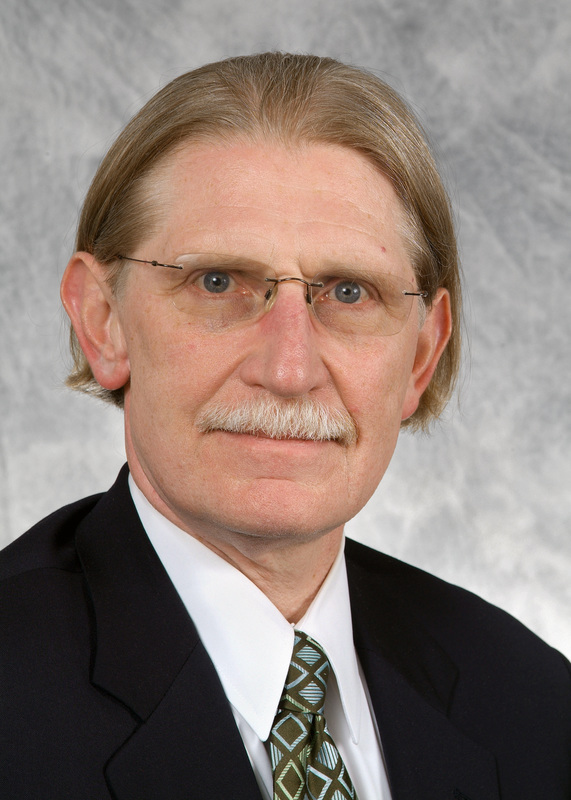 Dr. Dwight Bowman, Cornell University, has established an impressive body of work examining various compounds for treating parasites in dogs, cats, cattle and sheep, with primary emphasis on soil-transmitted parasites. He earned his MS and PhD in parasitology from Tulane University and completed post-doctorate work on ocular larva migrans at the University of Wisconsin School of Veterinary Medicine. He has been at Cornell University since 1987 where he teaches veterinary parasitology and continues his research on animal parasites; he is the author of Parasitology for Veterinarians, the leading textbook in veterinary parasitology. Awards received by Dr. Bowman include the American Association of Veterinary Parasitologists Distinguished Parasitologist Award, the highest honor granted by the AAVP. In addition, he is President of the Companion Animal Parasite Council, President-elect of the American Association of Veterinary Parasitologists, and an Honorary Diplomate of the ACVM-Parasitology. Mike Dryden, DVM, MS, PhD, DACVM-Parasit. 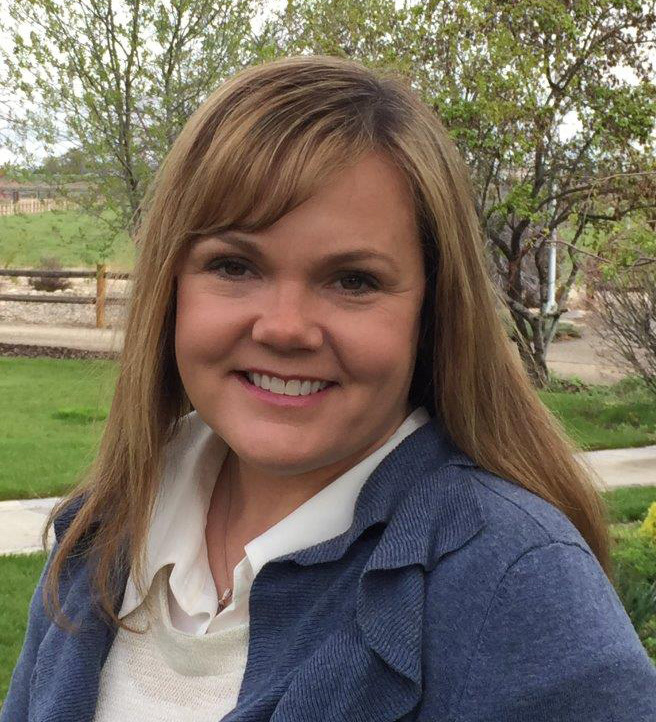 Dr. Jenifer Edmonds, DVM, PhD, at Johnson Research is a native Idaho resident and 1998 graduate of Washington State University, College of Veterinary Medicine. After veterinary school Dr. Edmonds obtained her PhD at Louisiana State University under the supervision of Dr. Tom Klei. Her graduate studies focused the characterization and regulation of the equine humoral and cellular immune response to Strongylus vulgaris and further delineated the Th1/Th2 paradigm in the horse. Since 2002, Dr. Edmonds has served as Investigator/Parasitologist at Johnson Research, a family-owned independent contract research organization in business for more than 40 years. Dr. Edmonds is involved in the development, conduct, and monitoring of target animal safety, pharmacokinetic, and product efficacy studies in beef /dairy cattle and horses. She is active in AAVP and has served as the AAVP Newsletter Editor since 2009. ​Dr. Timothy Geary is a Tier I Canada Research Chair and Professor and Director in the Institute of Parasitology of McGill University. He earned a BSc from the University of Notre Dame in Biology and a PhD in Pharmacology from the University of Michigan, followed by a postdoctoral fellowship and Research Assistant Professorship at Michigan State University, where he began to study parasites with a focus on chemotherapy. He then enjoyed a 20-year career in veterinary parasitology drug discovery and development at Upjohn/Pharmacia/Pfizer before joining the faculty at McGill. Tim has been honored with the AAVP Distinguished Parasitologist Award and the Beuding-von Brand Award from ASP. His research interests include parasite chemotherapy, antiparasitic drug resistance and the molecular language of the host-parasite interface. ​Dr. Starkey earned her BS in Animal Science from the University of Arkansas in 2007. She completed both her DVM (2011) and PhD (2015) in Veterinary Biomedical Sciences at Oklahoma State University where her graduate research focused on several vector-borne infections of dogs. She is a diplomate of the American College of Veterinary Microbiology, Parasitology sub-specialty, completing her residency training through the National Center for Veterinary Parasitology at Oklahoma State University in 2015. Dr. Starkey joined the faculty at Auburn University in May 2016 where she is involved in the teaching of parasitology to first and fourth-year veterinary students, various research projects involving vector-borne and food-borne infections, diagnostic parasitology, and parasite consultation and outreach. Anne Zajac, MS, DVM, PhD, DACVM-Parasit. ​Dr. 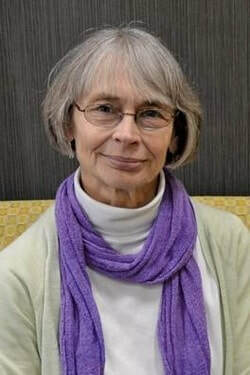 Anne Zajac, Virginia Tech, is an internationally recognized expert in clinical parasitology and the author of Veterinary Clinical Parasitology, the textbook used to train veterinary students and veterinary technicians throughout North America in diagnostic parasitology. 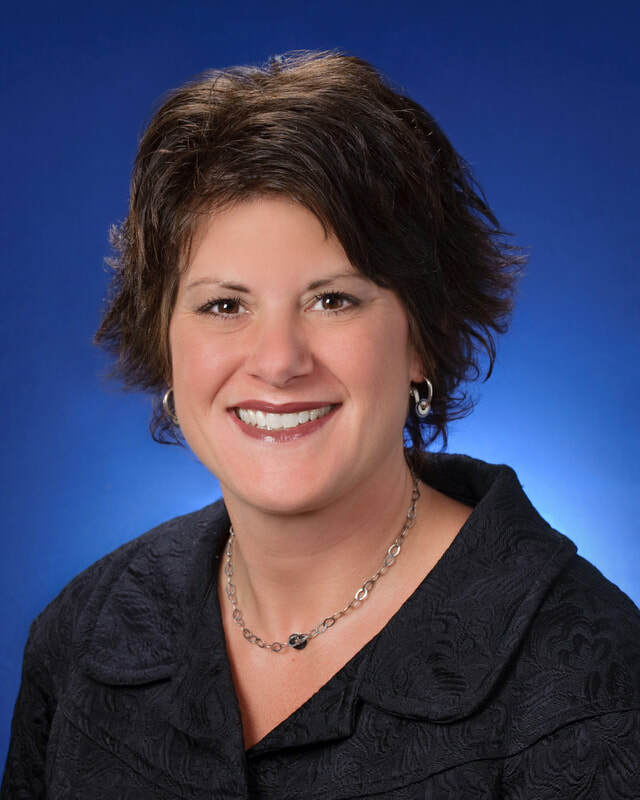 Dr. Zajac received her BS from the University of Michigan, her MS and DVM from Michigan State University, and her PhD in veterinary parasitology from Ohio State University. She is currently an Associate Professor in the Department of Biomedical Sciences and Pathobiology at Virginia-Maryland Regional College of Veterinary Medicine, Virginia Tech, Blacksburg, Virginia, where she teaches undergraduate, graduate, and veterinary students parasitology and leads a research program focused on clinical parasitology, including gastrointestinal nematodes of ruminants and intestinal protozoa of dogs and cats. She is a past-president of the American Association of Veterinary Parasitologists and a Charter Diplomate in Parasitology through the ACVM. In 2008 she received the Distinguished Service Award from the American Association of Veterinary Parasitologists. ​Chris Adolph, DVM, MS, DACVM-Parasit., joined Zoetis in 2015 as a Parasitology Specialist on the Veterinary Specialty Team, where he collaborates with veterinary medical Research and Development to address the need for novel veterinary parasite control strategies. 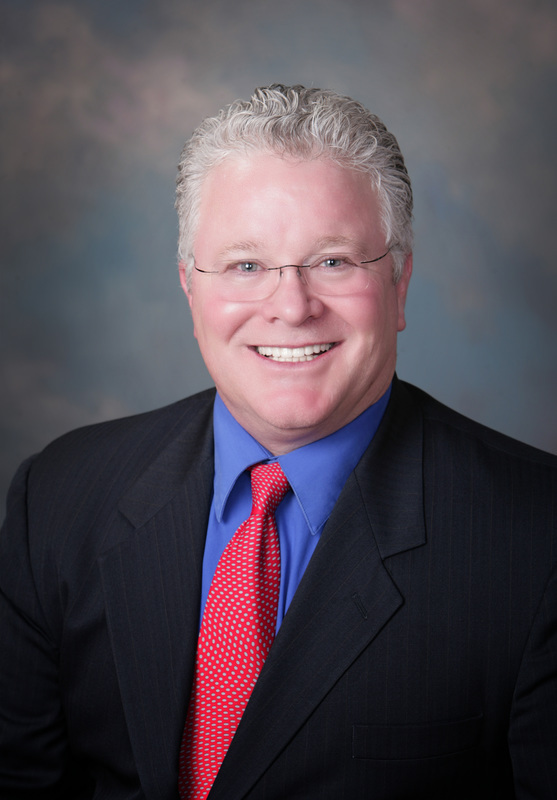 Dr Adolph received his DVM in 1996 from Oklahoma State University. After a year and a half as an associate veterinarian, Dr. Adolph moved to Southpark Veterinary Hospital in Broken Arrow, Oklahoma as a partner for 4 years and full owner for 13 years. 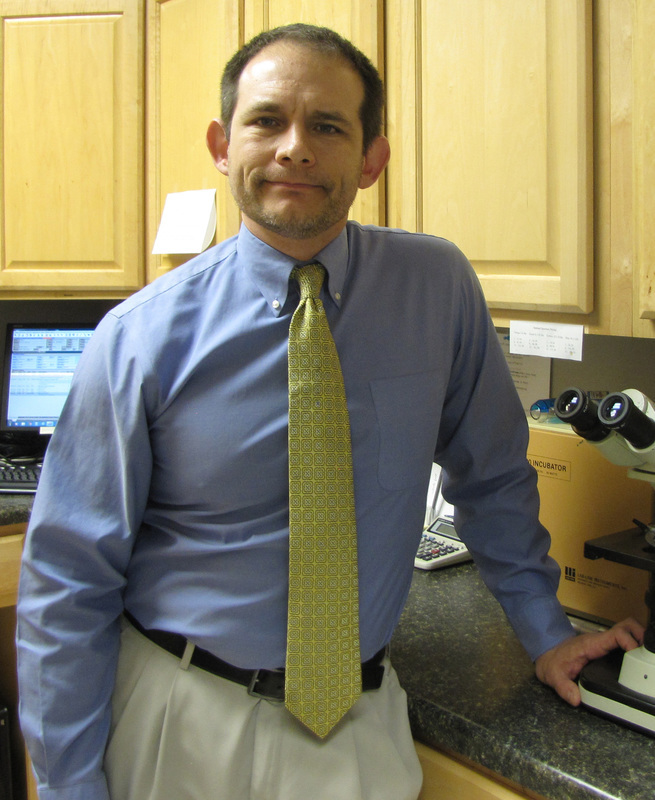 During his time as a practice owner, he developed a special interest in parasitology and practice management. In 2011, while conducting field prevalence studies in conjunction with the National Center for Veterinary Parasitology, Dr. Adolph began a Master’s degree program under the guidance of Dr. Susan Little at Oklahoma State University, which he completed in 2013. Dr. Adolph has authored numerous peer-reviewed scientific papers and has been a popular presenter at national and international symposia. Doug Carithers, DVM, is the Director of Applied Research and Publications for North American Business Operations of Merial in Duluth, GA, USA. 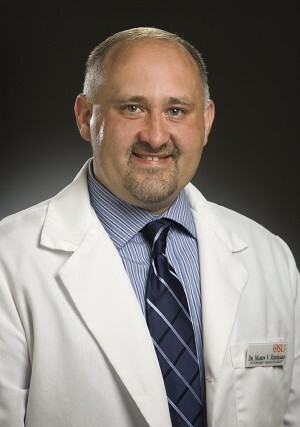 At Merial for 20 years, Dr. Carithers has been the Director of Applied Research and Publications for the past ten years. 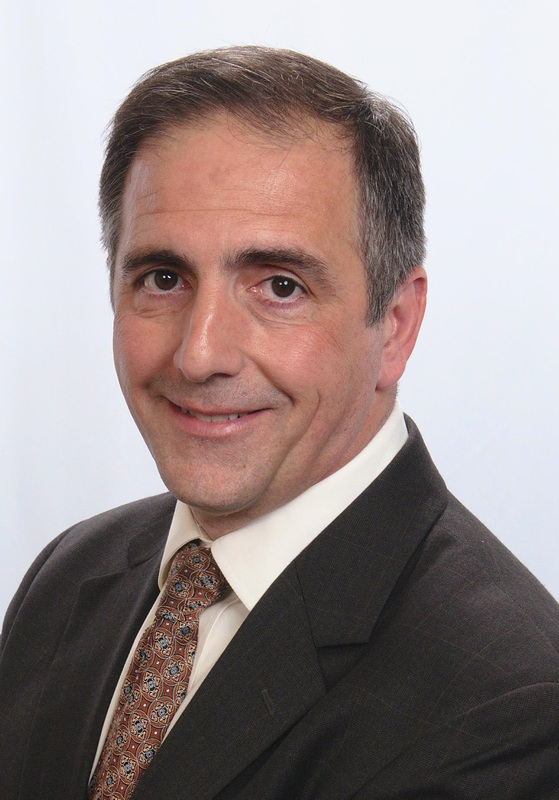 In addition to coordinating trials and surveys, he has authored or co-authored over 40 scientific papers, has lectured internationally at veterinary and parasitology meetings and conferences, and has participated in national and international round table discussions on pain medication and parasitology. He is currently serving on the AHS board as Editor, and was previously Vice President of the American Heartworm Society. Dr. Carithers has also served on the boards of the National Commission on Veterinary Economic Issues (NCVEI), the Companion Animal Parasite Council (CAPC), and the North American Veterinary Medical Education Consortium (NAVMEC) for the American Association of Veterinary Medical Colleges (AAVMC). Joe Hostetler, DVM, is the manager of Veterinary Services in the Animal Health Division at Bayer HealthCare. Dr. Hostetler works out of Bayer HealthCare's North American office located in Shawnee, Kansas. Dr. Hostetler earned his DVM from Washington State University. He is has received numerous awards, including the Upjohn Award for Proficiency in Clinical Medicine.